Canadian media behemoth and owner of the Toronto Blue Jays, Rogers Media yesterday announced the exclusive Canadian premiere of Prom Queen: The Homecoming. Produced by Michael Eisner’s new media production house, Vuguru and Big Fantastic, the third installment in the popular Prom Queen series is set to debut July 5 across Rogers’ Citytv.com “multi-screen initiative.” Over the coming weeks, our neighbors to the North will be able to see a total of 22 new Prom Queen episodes on a number of Rogers Media websites and on the Nissan-sponsored “Shorts in the CIty” iPad and iPhone apps. The release of Season 3 of Prom Queen has been a long time coming. Big Fantastic wrapped production on the series in the second half of 2009, around the same time Vuguru announced their multi-million dollar investment and distribution deal with Rogers Media. Presumably, between now and then, the good people at Vuguru and Rogers have been pitching the show to potential sponsors and working on a feasible distribution strategy. The fact that Prom Queen was already a finished product might explain why that process has taken so long. It may seem like it’s an easier sell to sponsors if a show is nicely wrapped up and ready for delivery, but brands are more likely to jump on board if they can influence production. 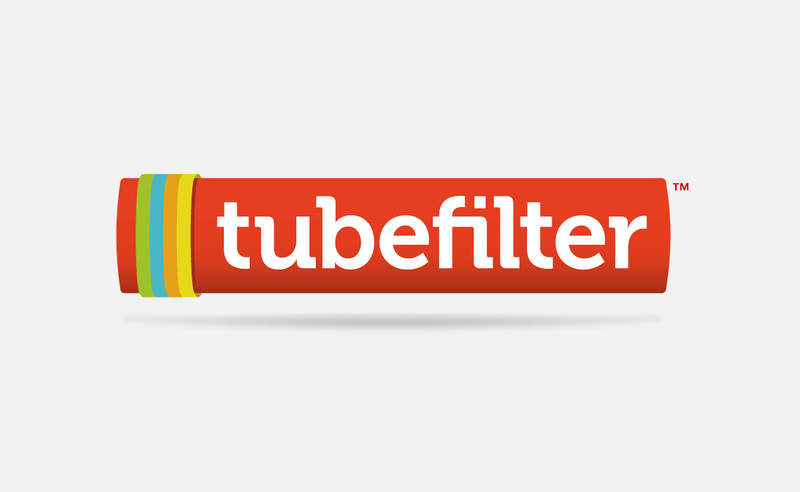 After everything’s shot, your advertising options are limited. There’s no longer an opportunity for brand references or product placement within the storyline. That leaves you with pre-rolls, lower-thirds, “Sponsored By” spots and other types of advertising that live around or on top of the video. That’s not to say no brand will sponsor a finished product – Hair Spray presented the first season of Prom Queen and had no presence within the storyline – it’s just it may be more difficult to find one. In late 2009, Vuguru and Rogers Media announced plans to produce 12 web series in 2010. With none out the gate so far, they’re a little behind schedule. 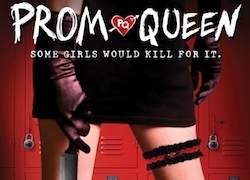 The announcement of Rogers’ upcoming Canadian release of Prom Queen: The Homecoming is one of the first joint actions we’ve seen from the two companies since they inked their partnership deal. Our friend Doug Perkins (who actually has a cameo in the new series) was in Toronto recently at a Blue Jays game, and he told us they showed an ad for Prom Queen: The Homecoming on the big screen. That’s pretty wild. No word yet on when Season 3 of Prom Queen will hit MLB scoreboards or computer screens in the US.